The Five Dreamers were Ernest Mackey, Jesse Williams, Charles Smith, Corey Kendricks, and Albert "Stoney" Stoner. 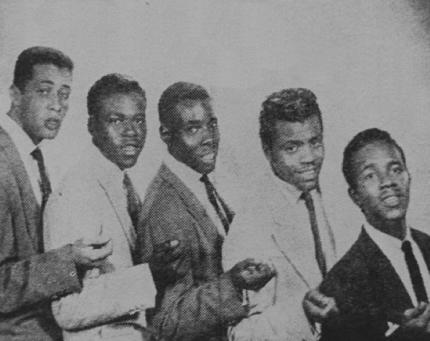 They toured in the east in 1955 under the direction of orchestra leader William " Jimmy" Allen. They eventually were known as just the Dreamers. 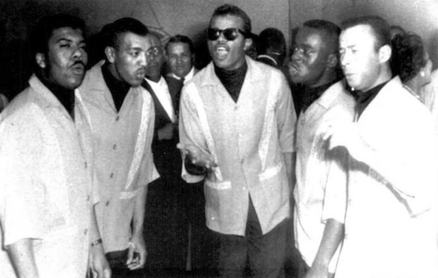 Bobby Taylor, who later formed Bobby Taylor and the Vancouvers, also passed through this group.